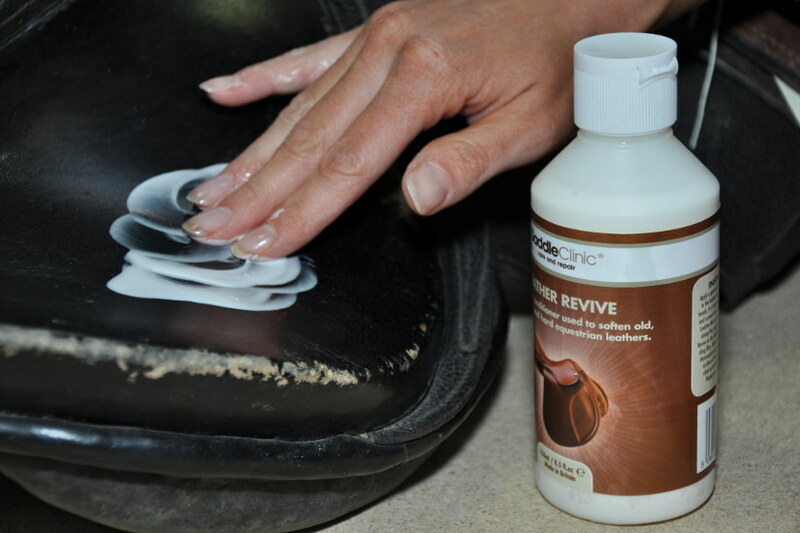 Leather Revive is a water based emulsion that forms a cream-like product; ideal for older saddles and other tack that are hard, brittle or dried out. 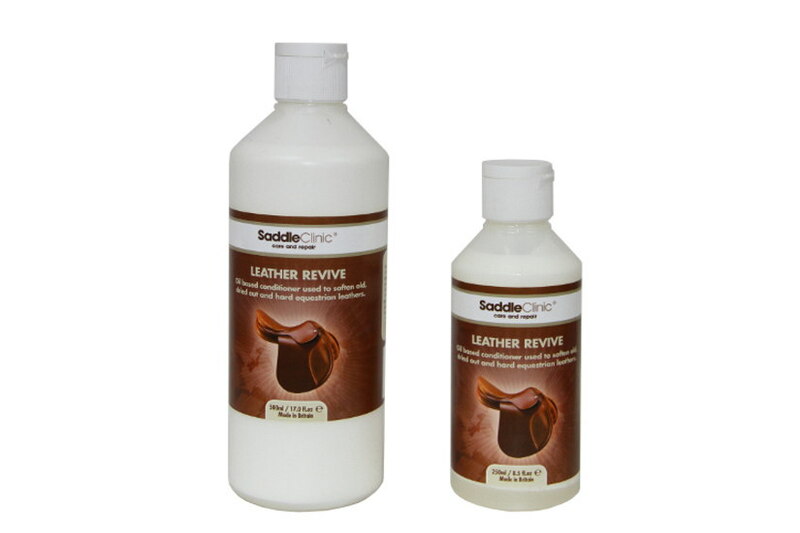 When applied to leather, Leather Revive penetrates the surface, coating each individual fibre with a balanced application of natural oil making it much softer. 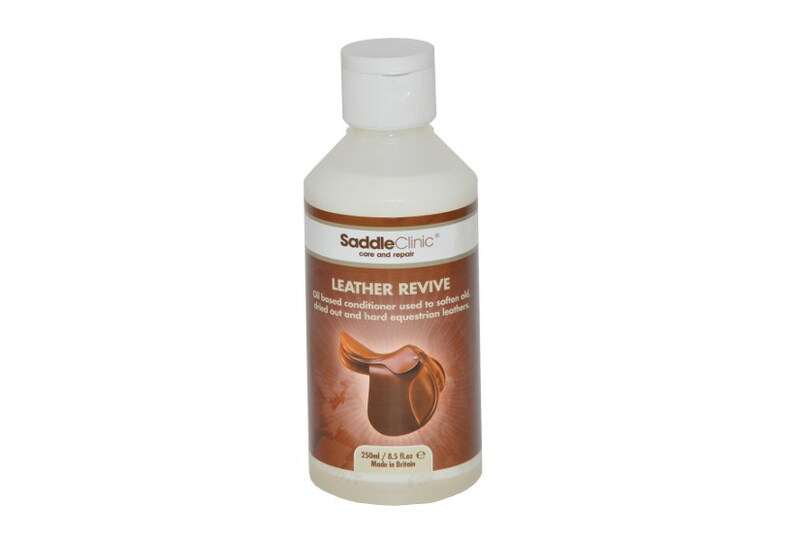 Leather Revive will soften the leather enough so that it doesn’t crack, providing greater comfort when used as well as adding softness and suppleness.